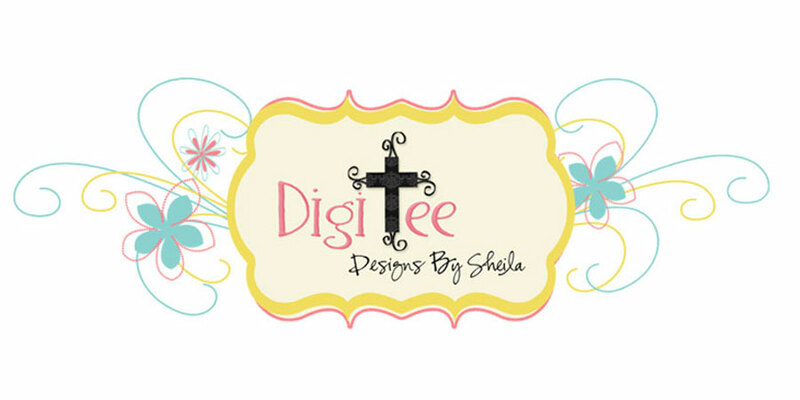 DigiTee Designs By Sheila: Reflections April 2015 Blog Train Freebie!! 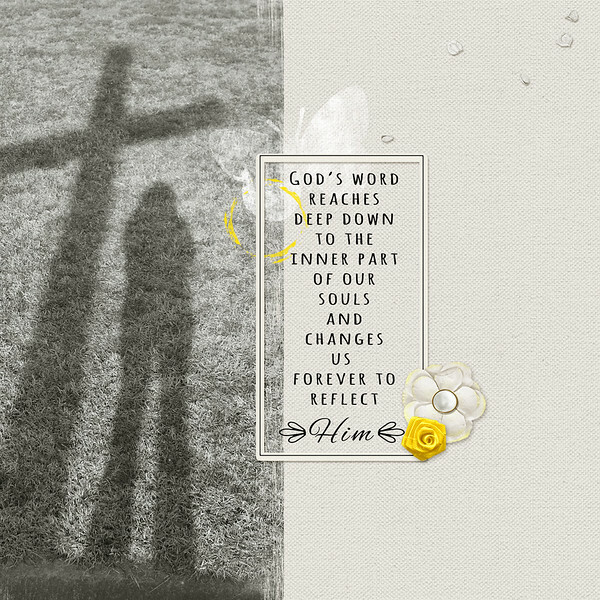 Reflections April 2015 Blog Train Freebie!! had the best family time and then got home and ended this perfect evening talking about our perfect savior, Jesus, and contemplating who we are in Him and how we "reflect" His image in our daily lives. 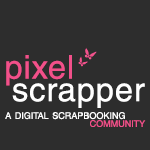 Which brings me right into this months theme for the Pixel Scrapper Blog Train, "Reflections". don't forget to leave some love as you go, it is always so much appreciated!! according to His good will and a special blessing to all as we prepare for Passover this week! Thank you for the gift and your generosity. 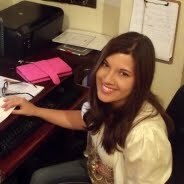 Very nice and thank you for the sweetness of your faith! love your interpretation of the theme, thank you! Thanks, very pretty, wishing you a Blessed and Happy Easter. Thank you so much for a lovely mini. God bless! Thank you so much. The verses from Romans and Corinthians are two of my favorites. Thank you! I enjoy seeing what you create. This is a beautiful faith based kit. Have a blessed Easter! Gorgeous!! Love the cross!!! Love the word art and wreath!! Beautiful papers!! Thank you so much for sharing!! So very lovely - thank you for sharing your creation! Thank you for your part, its lovely. What a wonderful, precious reflection to go with your lovely freebie! Thank you for sharing this! love this.thanks so much. love the quote, too and it will be perfect for a photo of my DS reading his Bible. I love your beautiful little kit, thank you so much.